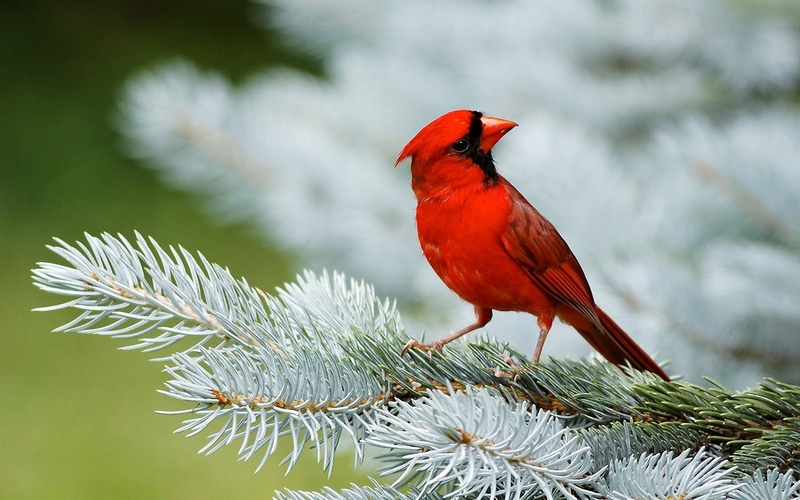 According to advocates in the area, Connecticut bird habitats are disappearing. This could deeply impact bird populations, the advocates have warned. The Connecticut Audubon Society has said in its annual report that populations of local bird species are falling due to the elimination of the birds’ habitats. The report also states that currently, there are no accurate measurements of how much open space is available in Connecticut. Orseman, who wrote the opening essay of the report, noted that open space and wildlife habitat are always not the same thing. For example, golf courses can obtain an open space status, but it would be difficult, if not impossible, for animals to live there. In order to fix this problem, Susan Whalen, who is the deputy commissioner at the state Department of Energy and Environmental Protection, said that agencies need to work together or else nothing might get done. On top of that, local legislature needs to address these issues as well. More needs to be to protect the environment, explained Orseman, especially places that humans do not find attractive, such as scrubland or meadows. These places are homes for many animals, birds included, and destroying them will only lead to a falling of local animal populations. For more information on the vanishing bird habitats, check out the Connecticut Audubon Society’s website.